It’s almost here. The Apple Worldwide Developers Conference (WWDC) is about to begin in San Francisco, California. It shouldn’t come as much of a surprise that most of the stories this week focused on this important event. 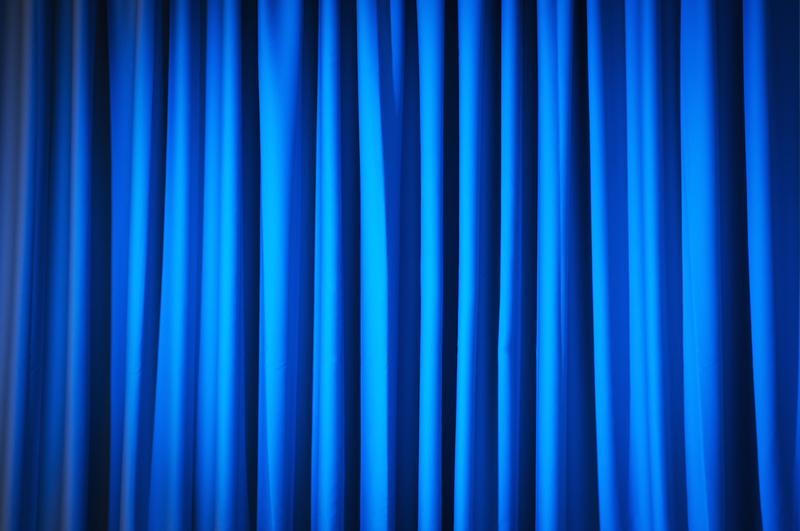 The WWDC keynote is slated to begin tomorrow, June 8 at 10 a.m. PDT. During the address, Tim Cook and company will unveil Apple’s plans for the rest of the year and beyond. What will be revealed? We have our ideas. Jeff Byrnes does too. Can Apple change the music industry once again? We’re about to find out. 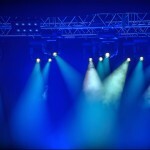 At WWDC, Apple is expected to unveil a new music streaming service, tentatively called “Apple Music.” Priced at $9.99 per month, the service will feature “a battery of ‘channels’ programmed much like traditional broadcast stations.” To sweeten the deal for the music industry, Apple is expected to cut its take from 30 to 25 percent. To entice consumers, Apple Music will come with a 3-month free trial. 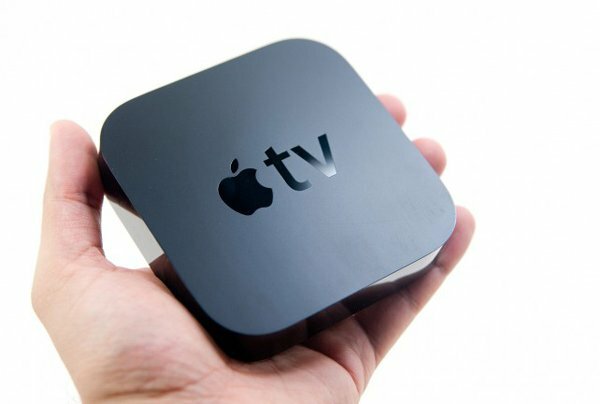 Sadly, there won’t be a new Apple TV unveiled at WWDC. The company’s “hobby” device was last updated in 2012. You’ll finally be able to buy an Apple Watch at an Apple retail store beginning Friday, June 26. On that day, the wearable device will also be available in a number of new countries including Italy, Mexico, Singapore, South Korea, Spain, Switzerland, and Taiwan. 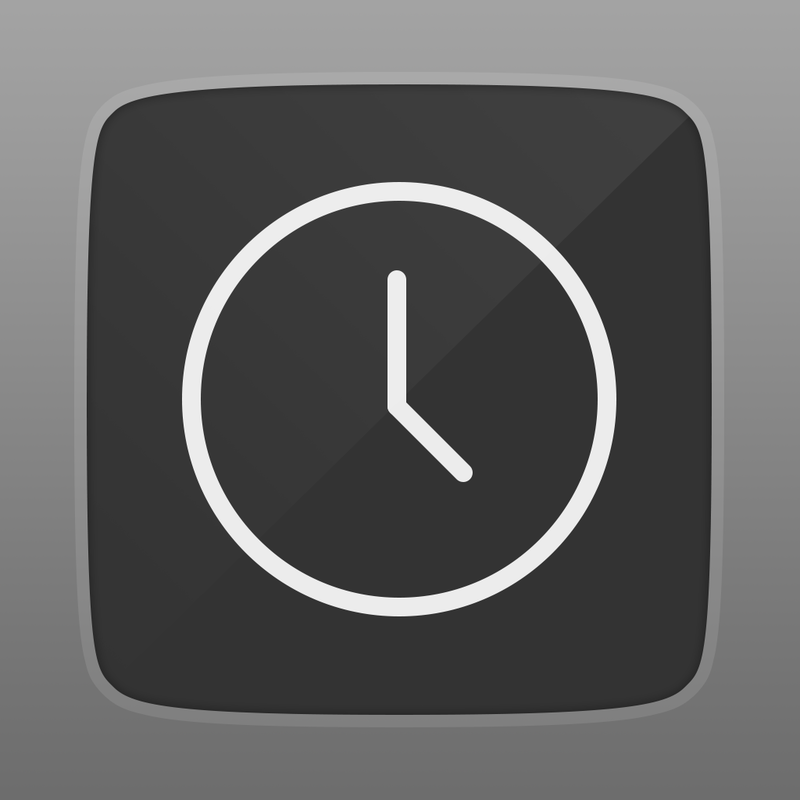 Are you still waiting for your Space Black Apple Watch order to arrive? Don’t worry, you’ll receive your Watch before the model arrives in stores. Apple will need to convince a number of skeptical retailers in the U.S. to grow Apple Pay acceptance. Reuters surveyed the top 100 retailers in the country and two-thirds of the 85 respondents said that they won’t be accepting Apple Pay this year. 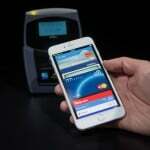 Only four retailers said they have plans to offer support for the mobile payment service by the end of 2015. 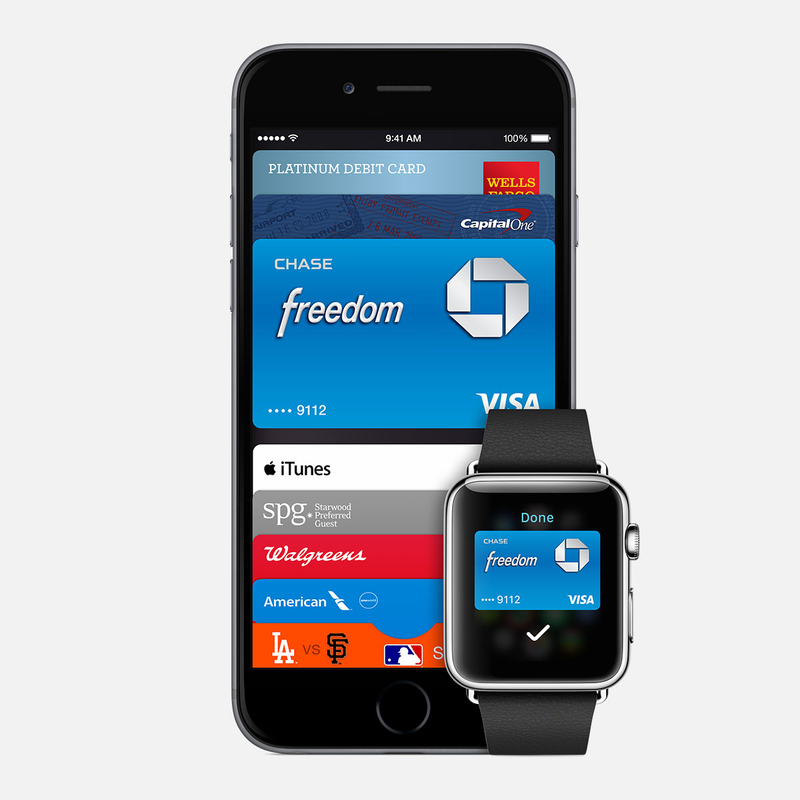 Apple Pay is now supported by more than 300 financial institutions. The nation’s second largest cell phone provider is doing away with 2-year contracts. Customers wishing to get an iPhone on AT&T must qualify for and use the carrier’s Next financing plan, or purchase the phone outright. AT&T’s pricing for the iPhone 6 begins at $21.64 per month for a 16GB device, going up to $28.30 for the 128GB model. For the iPhone 6 Plus, AT&T Next pricing starts at $24.97 each month for a 16GB device, with a rate of $31.64 if you want the 128GB iPhone. 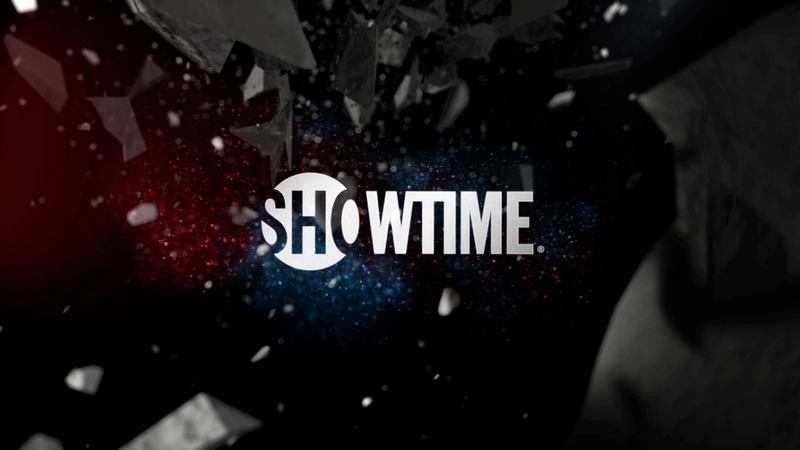 Beginning in early July, you won’t need a cable or satellite subscription to enjoy Showtime. Instead you’ll be able to purchase a standalone subscription for $10.99 per month. This news comes just a few months after the launch of HBO Now. Apple has been forced to issue a rare recall notice on one of its products, the Beats Pill XL portable Bluetooth speaker. 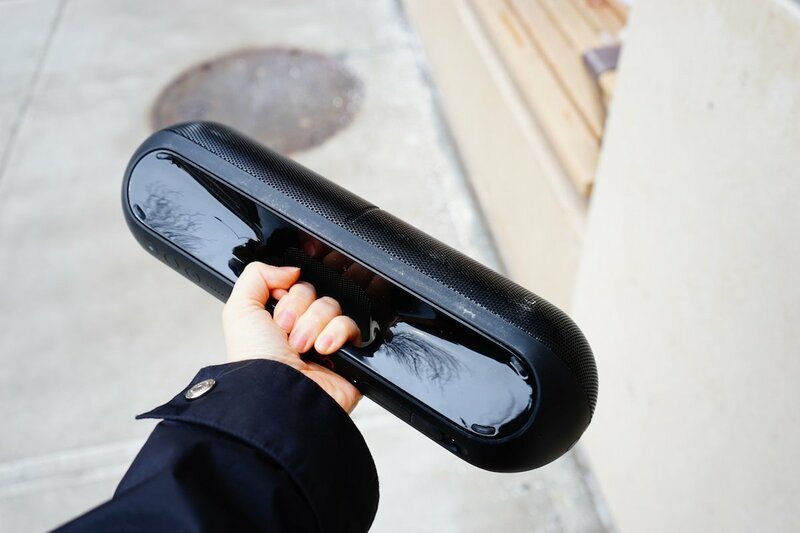 The pill-shaped speaker, according to the voluntary recall notice, can experience an overheated battery and become a fire hazard. 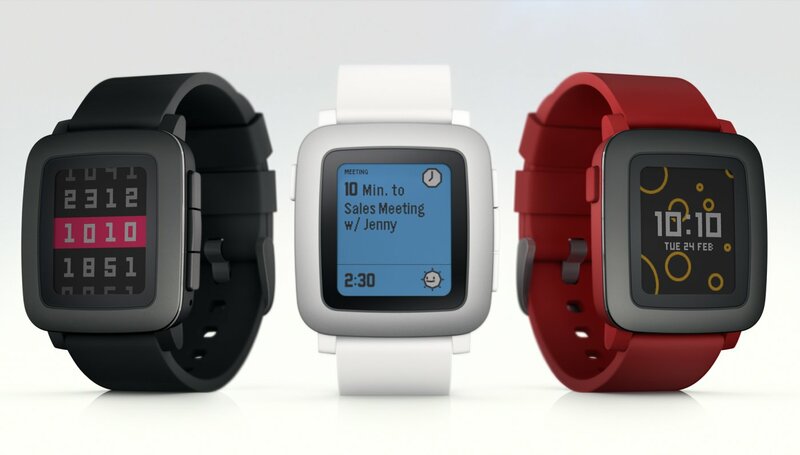 On Friday, Apple approved the Pebble Time smartwatch app. Earlier in the week, it looked like Cupertino was dragging its feet on approving the app required for the Apple Watch competitor. 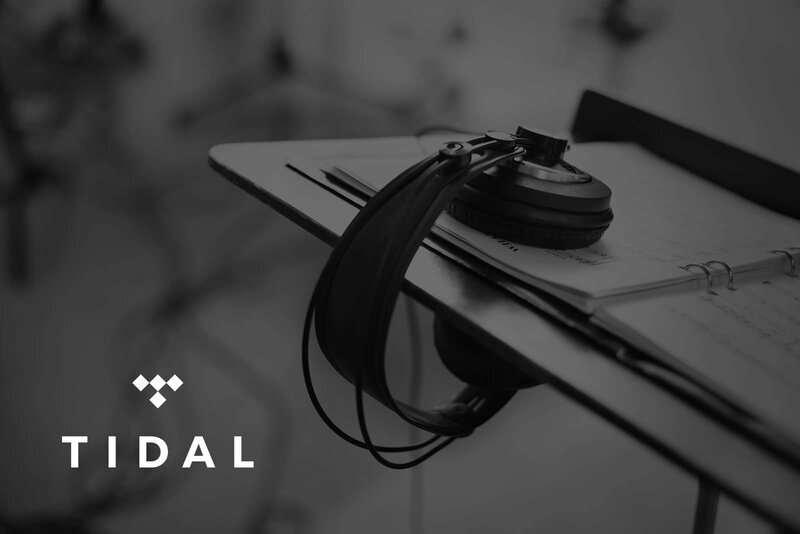 With Apple’s new streaming music service set to be announced at WWDC, Jay Z’s embattled competitor Tidal has announced some significant changes. Most importantly, students with an .edu email address can subscribe to the service for a 50 percent discount. That cuts down the basic tier pricing from $9.99 to $4.99 a month. 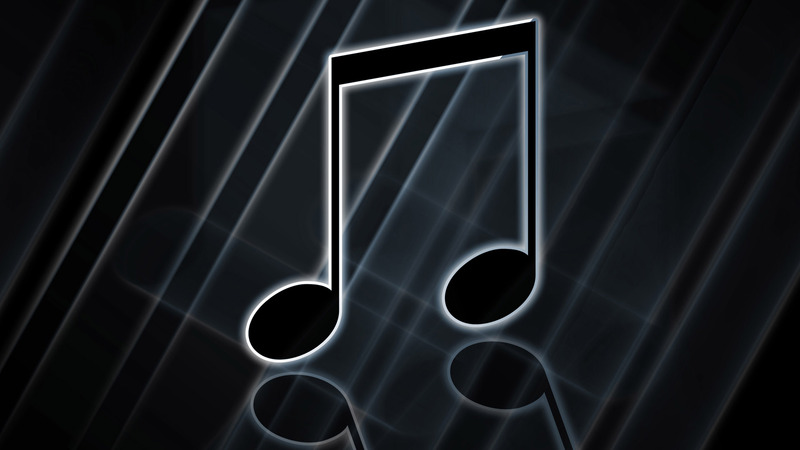 The Hi-Fi plan that brings higher quality music drops to $9.99 per month from its usual $19.99 monthly cost. Jeff Byrnes, Brent Dirks, and Joe White contributed to this report. As a reminder, Apple is live streaming the Worldwide Developer Conference (WWDC) keynote address on Monday beginning at 10 a.m. PDT. Please visit AppAdvice for full coverage and commentary for this very important event.